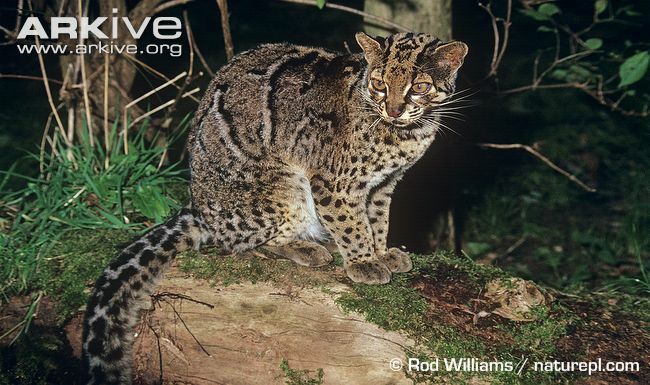 The beautifully marked Marbled Cat (Pardofelis marmorata) is another of the secretive cats of South East Asia, that are difficult to observe and little studied. 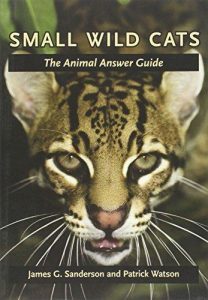 The cat's appearance is similar to the Clouded Leopard, with blotched markings, large canines and a long tail, just smaller in size. 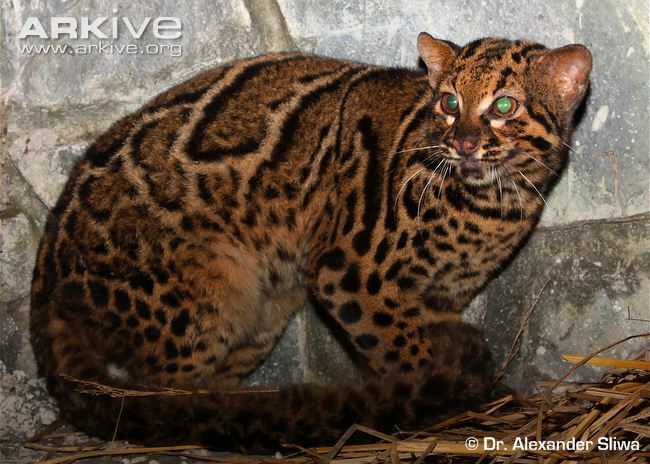 As are many of the tropical cats, Marbled Cats are forest dependent and thus threatened by the rapid deforestation taking place across Asia. 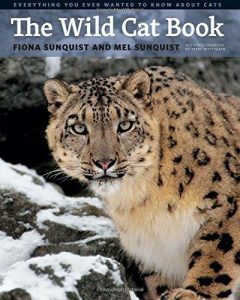 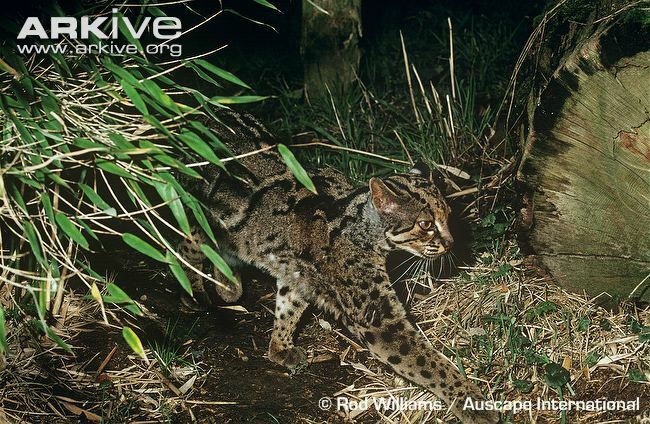 Basic research on this cat's biology and ecology is needed to help inform conservation planning. 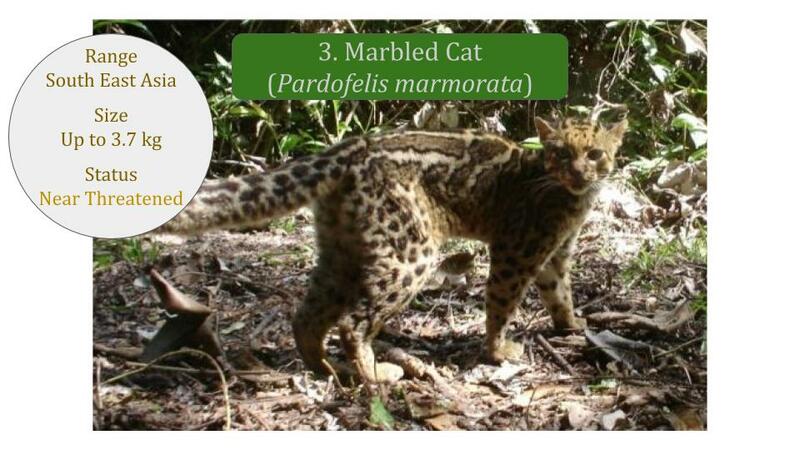 The Marbled Cat: this species has never been fully studied. 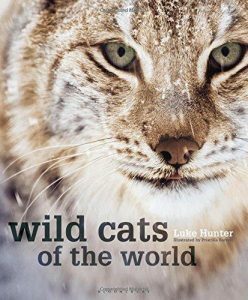 Very little is known of its ecology. 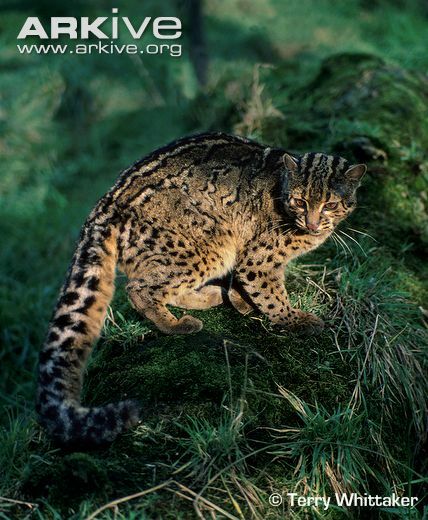 The global conservation status for the Marbled Cat is Near Threatened (NT) and the population is declining.